Up until the beginning of 2015 there have been 1228 areas of the seabed off Sussex recorded by amateur divers! A big thank you to you all. These are shown on the map below. 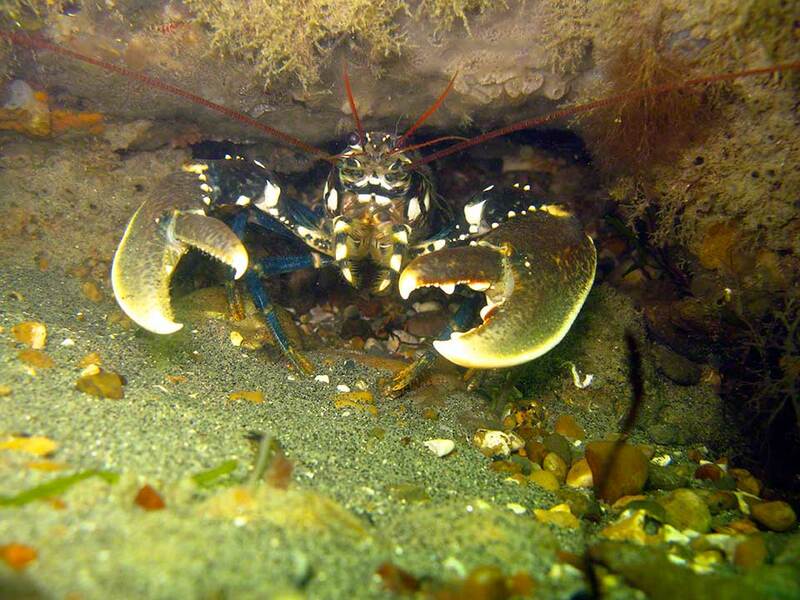 The records have helped greatly to increase our knowledge and understanding of the marine life and habitats along this coast, which in turn have helped in identifying significant sites and designating Marine Sites of Nature Conservation Importance, a Voluntary Marine Conservation Zone, and Marine Conservation Zones. A detailed list of the ‘Events’ as they are known can be viewed here. Details of specific sites will be added to this site. IF YOU DIVE PLEASE THINK OF THE USEFULNESS OF ANY RECORDING YOU CAN DO contact me … (see below for contact details). And also Sarah Ward at the Sussex Wildlife Trust.